Docker is a opensource platform, Docker help us to deploy the code to shift the code and run the application in production environment. 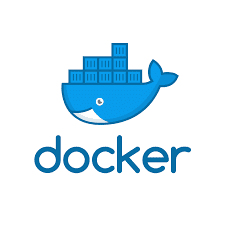 Docker engine allow us to create number of containers, Containers are not the complete operating system, The operating system is with host OS.Containers only have the required binaries and libraries which support the application. Basically in Docker technology we need single operating system which we called host OS. 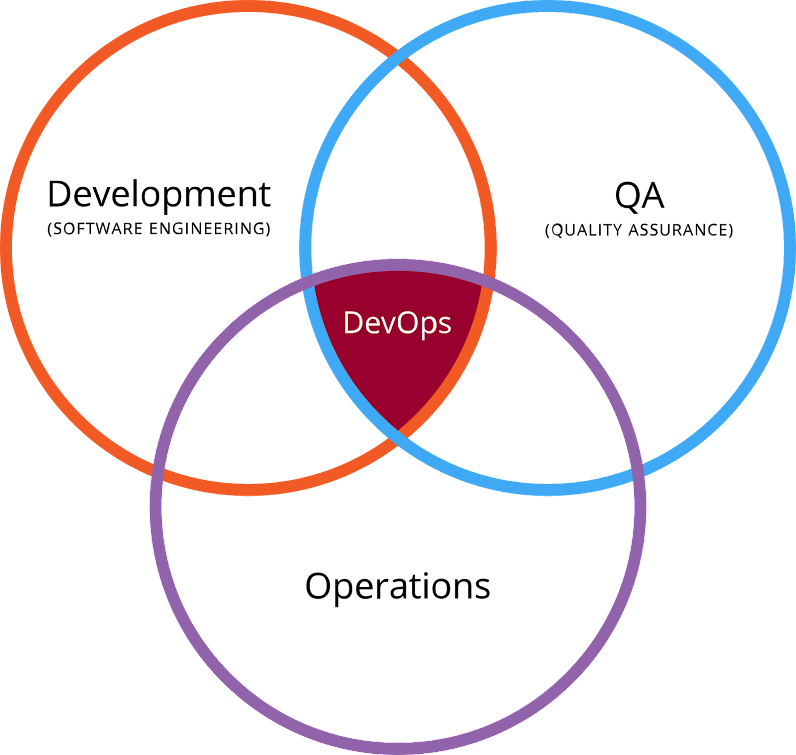 on single OS we can create number of containers and this containers hold the applications. Docker is available in two edition, Docker community edition and docket enterprise edition, Docker community addition. Just take Docker CE if you don't have any idea which to take. #add-apt-repository "deb [arch=amd64] https://download.docker.com/linux/ubuntu $(lsb_release -cs) stable"
In next article i will show you how to create and use of Docker images.